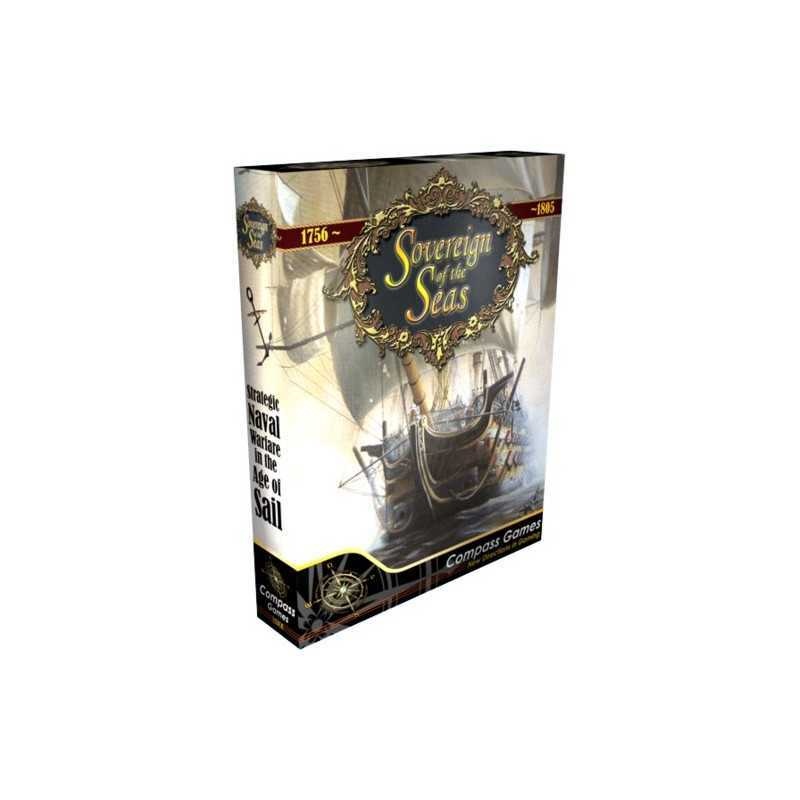 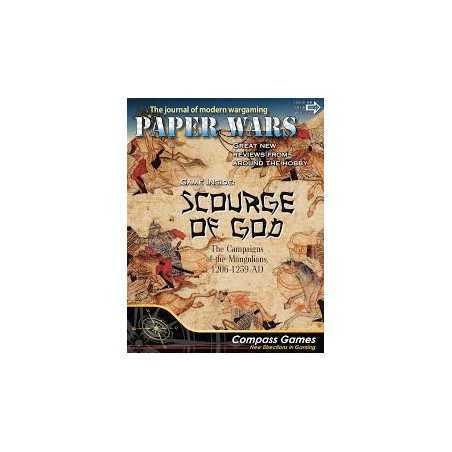 SOVEREIGN OF THE SEAS is an uncomplicated war game centered on the naval aspects of the series of wars between England and the various European powers between 1756 and 1805 for dominance of the world’s oceans. 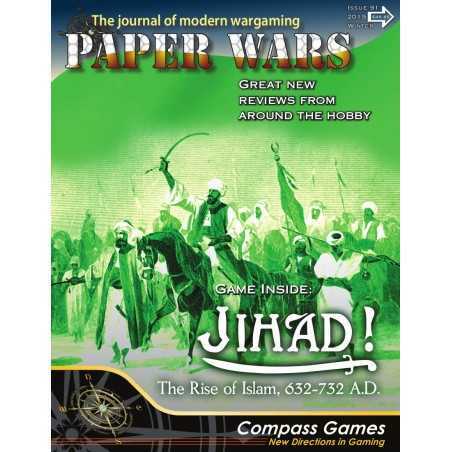 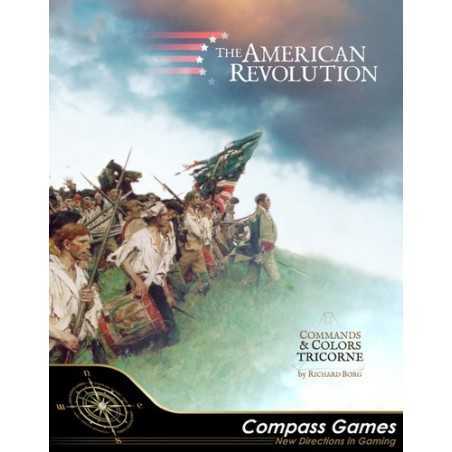 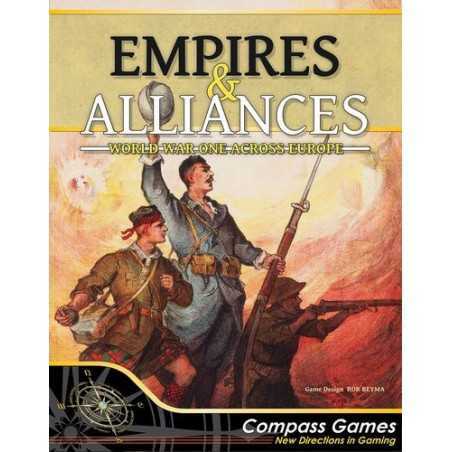 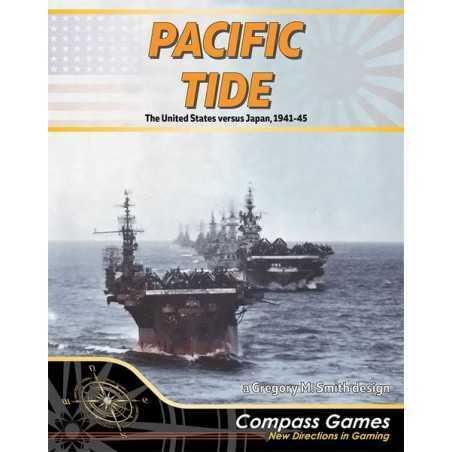 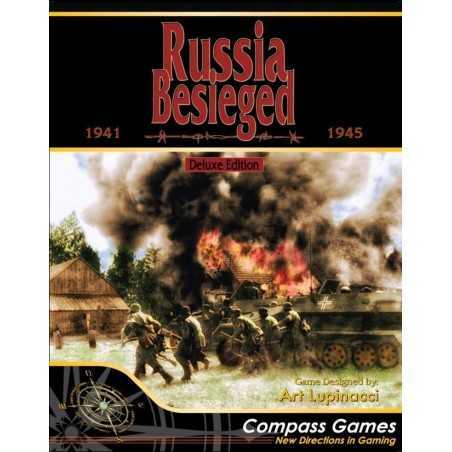 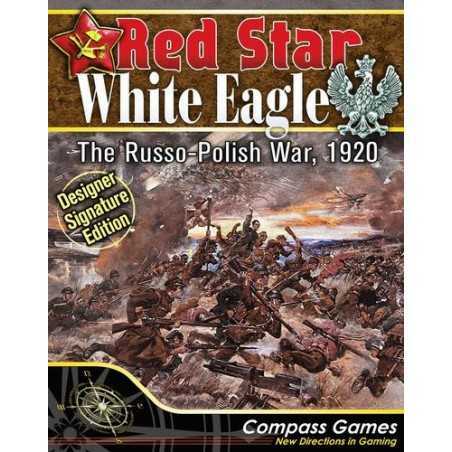 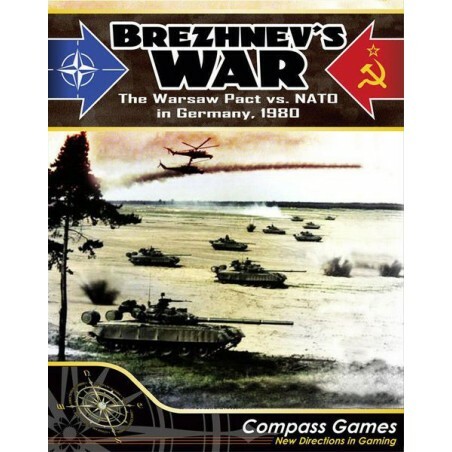 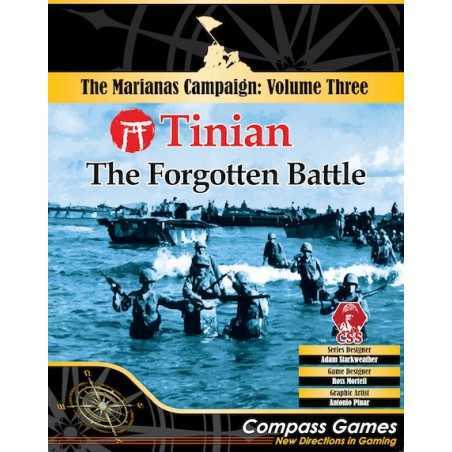 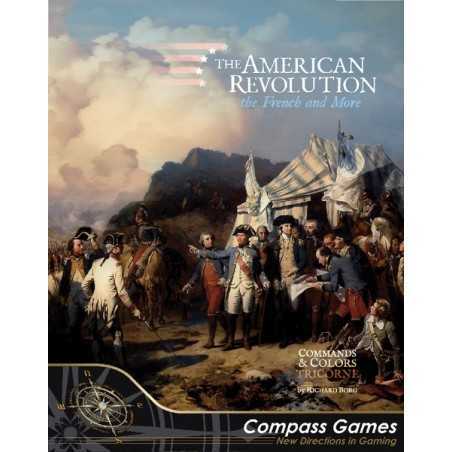 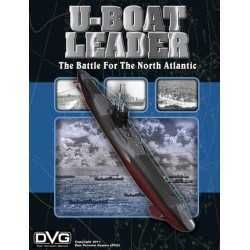 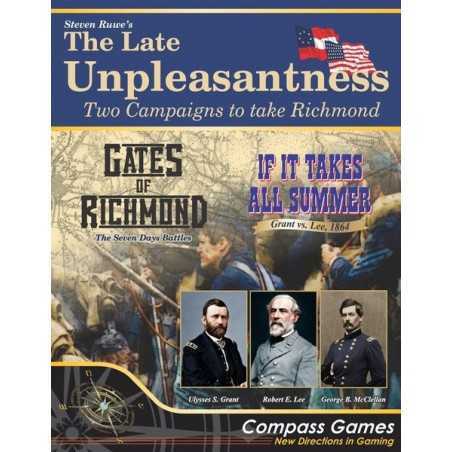 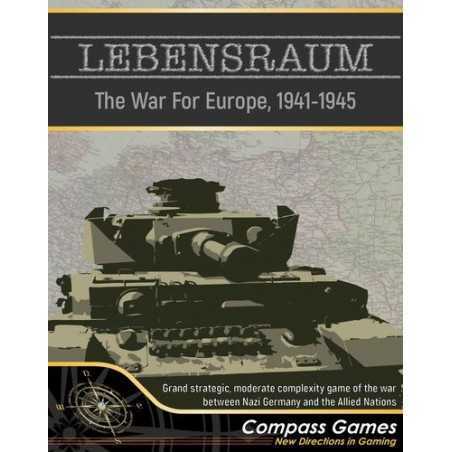 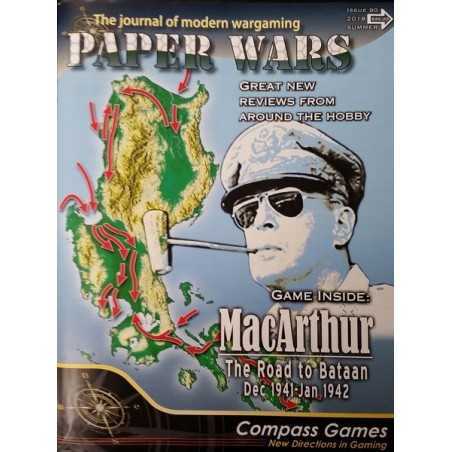 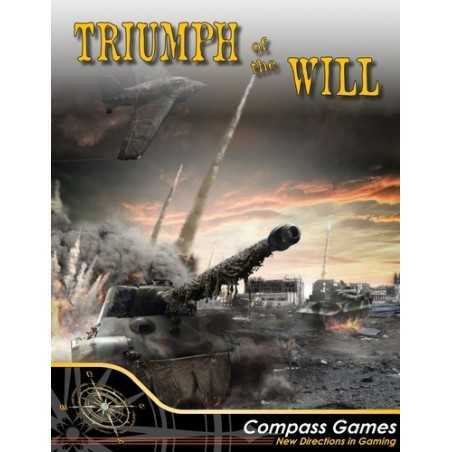 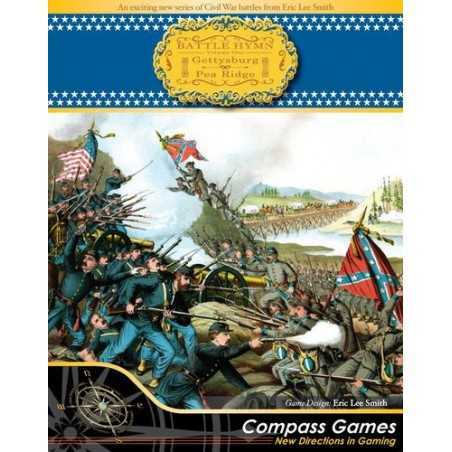 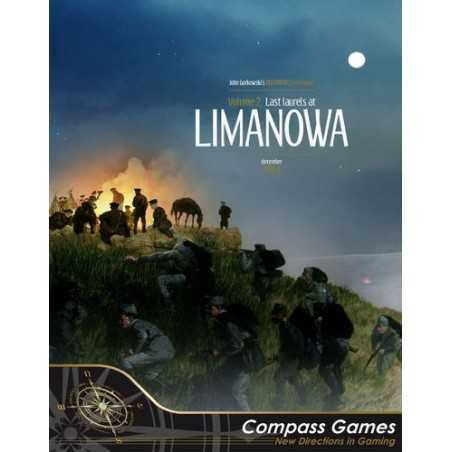 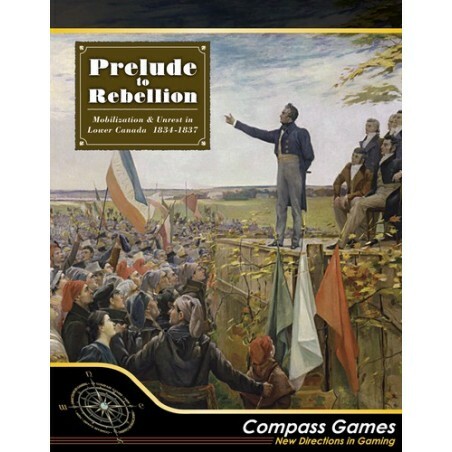 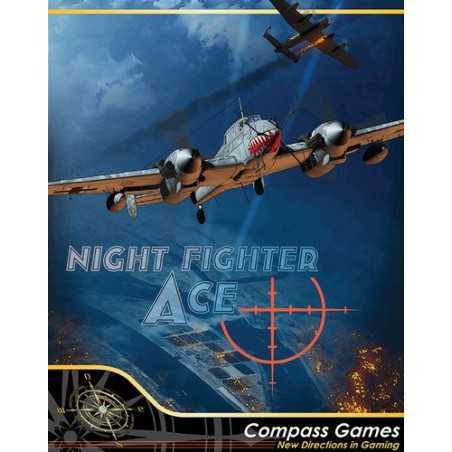 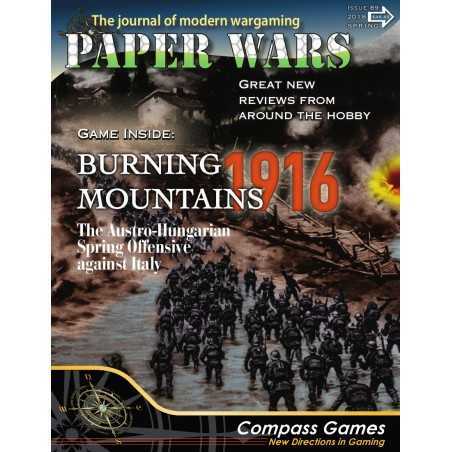 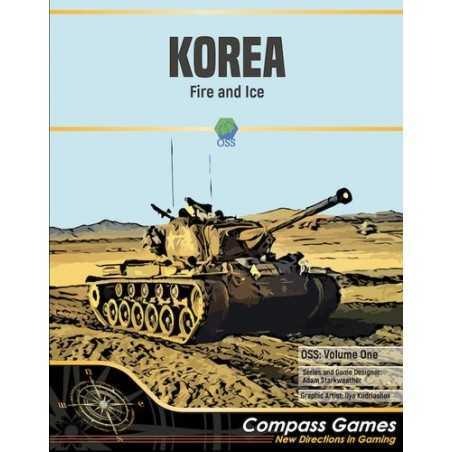 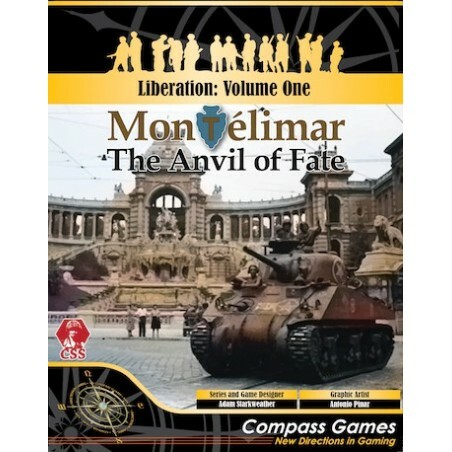 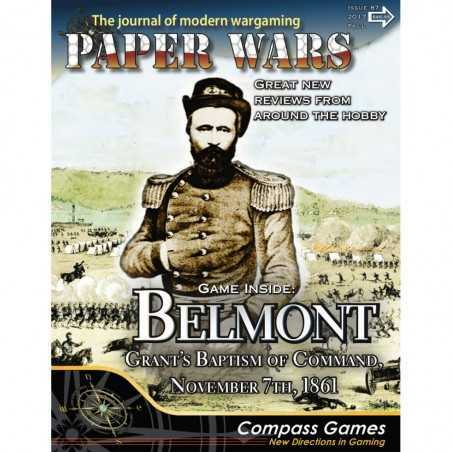 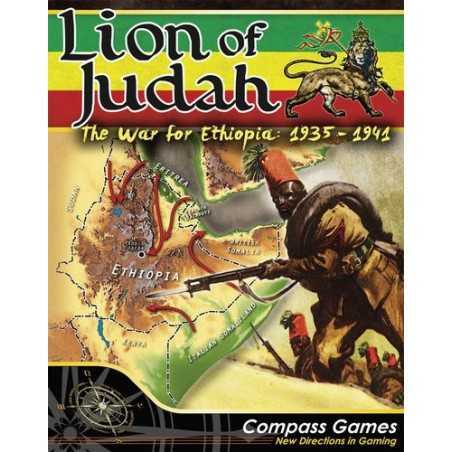 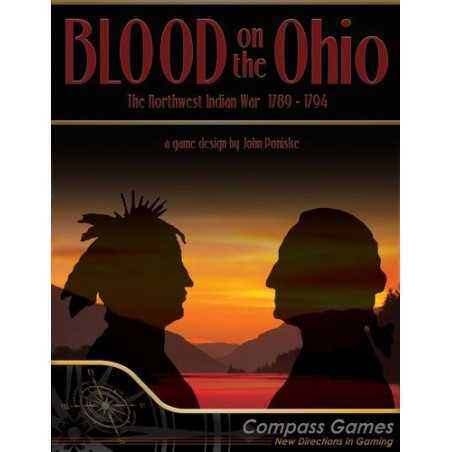 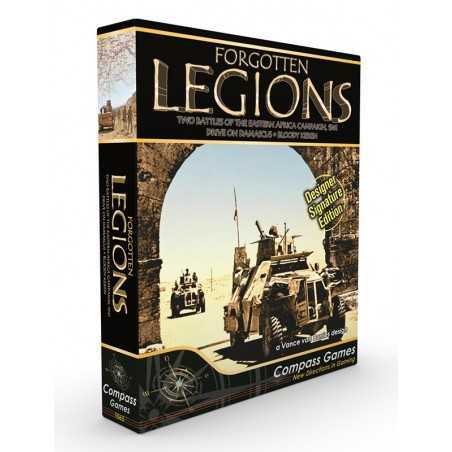 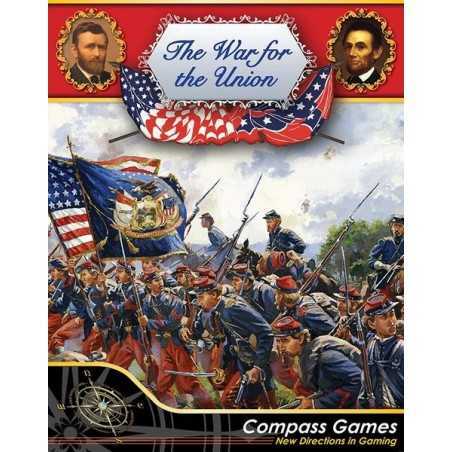 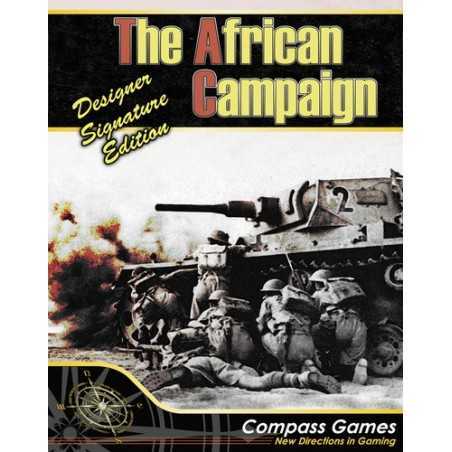 The game depicts this conflict at a strategic level, with most operational and tactical details represented by fast and easy-to-play systems. 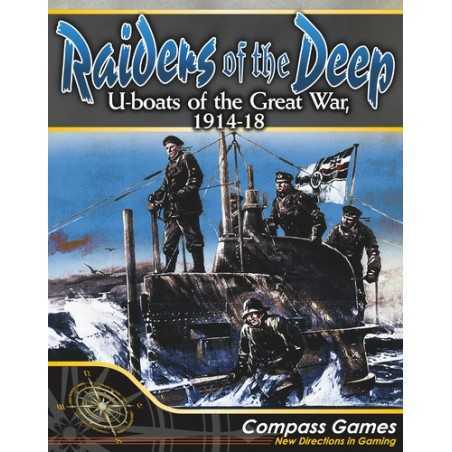 The object of the game for the English player is to destroy the naval forces of the European Powers player and prevent them from obtaining control of vital sea areas around the world. 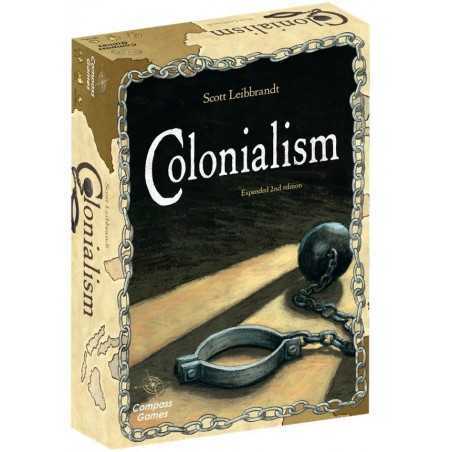 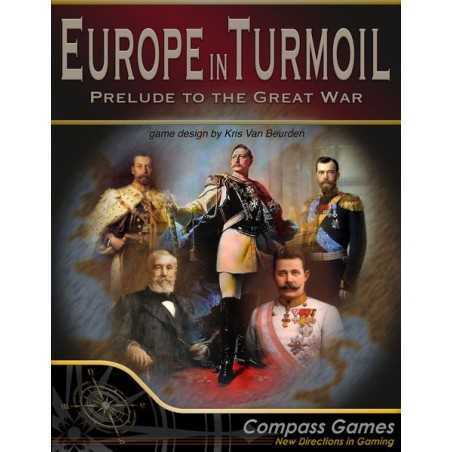 The object of the game for the European Powers player is to escape the forces of the English player and obtain temporary sea control of vital areas to support the continental and colonial objectives of various European nations. 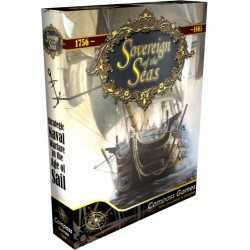 The game uses over 650 counters, a two piece map, and numerous organization cards and play aid sheets.